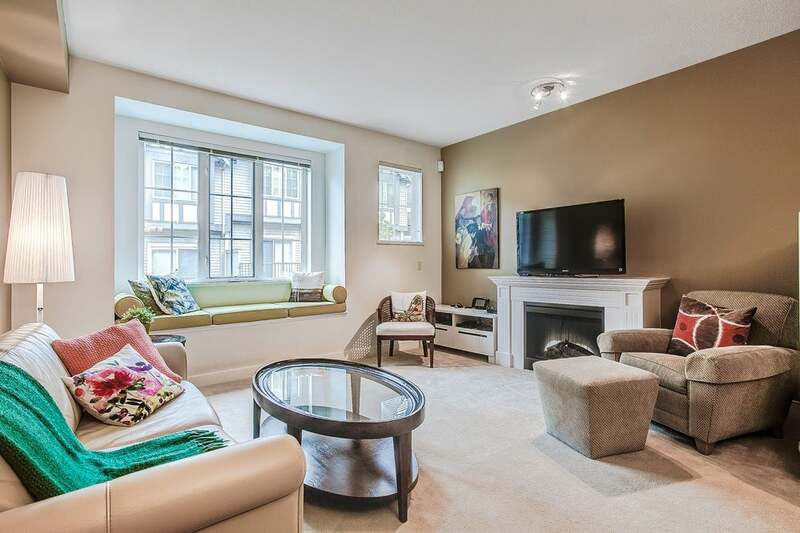 Cozy bright 3 bedrooms + Recreation room (easily 4th bedroom) townhouse in Chancery Lane, built by Ledingham McAllister. 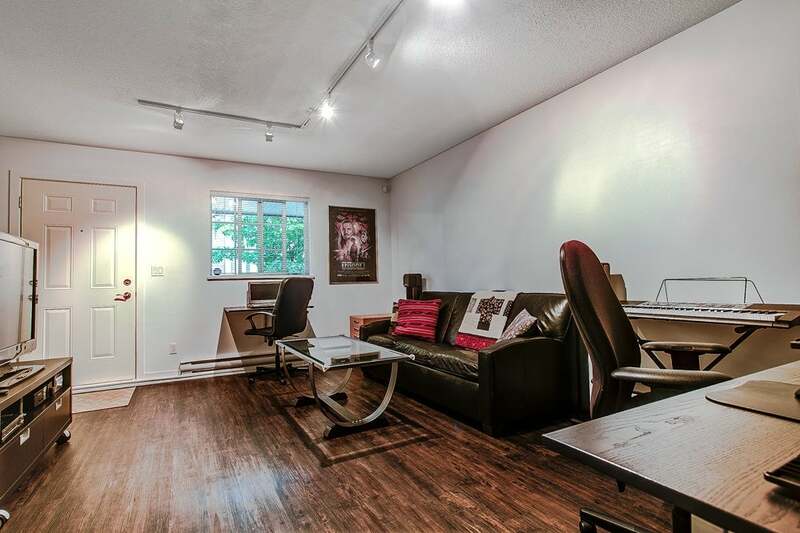 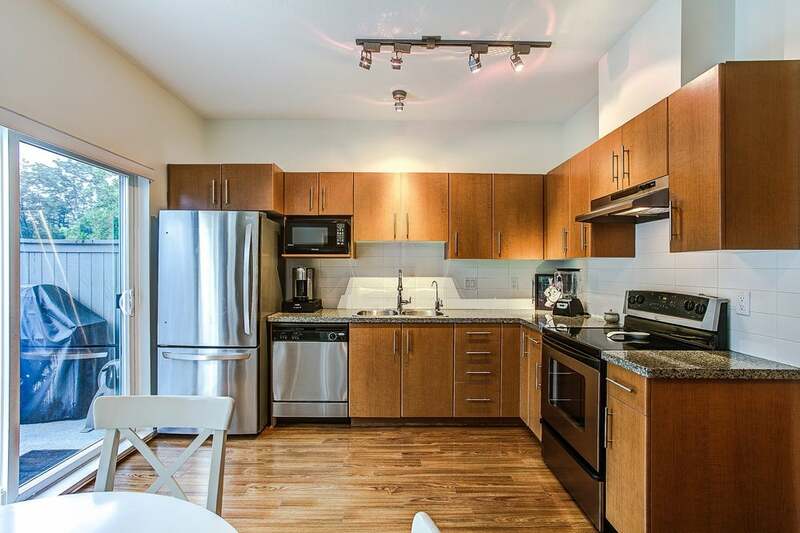 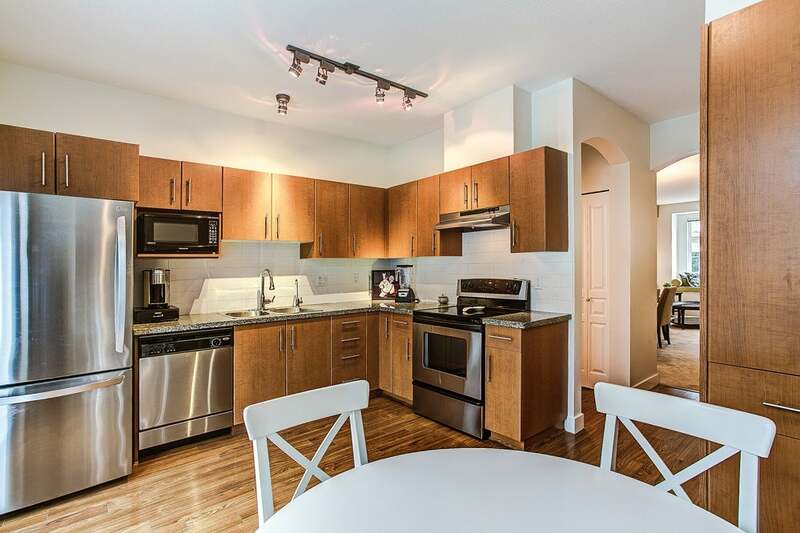 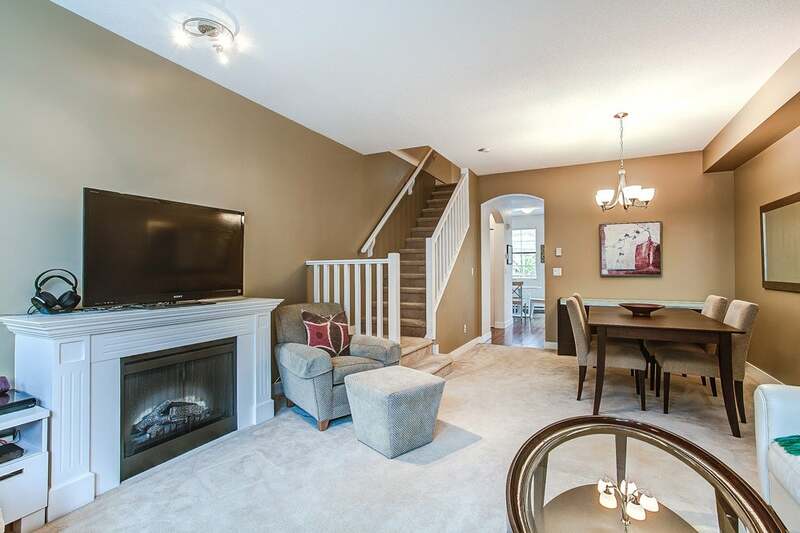 Features include eat in kitchen with granite counters, stainless steel appliances, balcony off the kitchen for BBQs, laminate hardwood floors, 9' ceilings & powder room on main and fully fenced backyard. 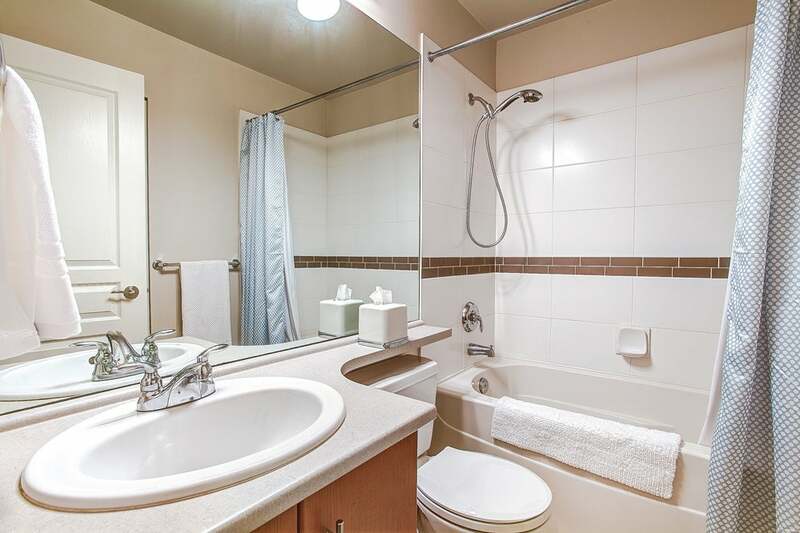 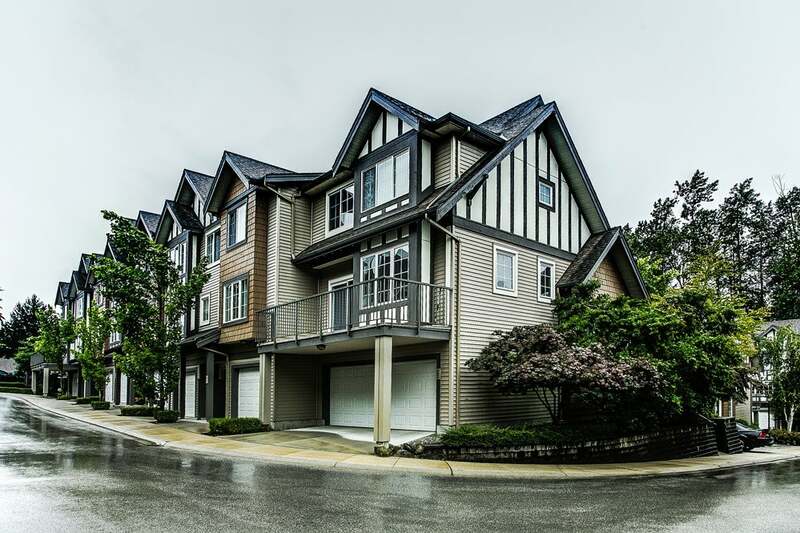 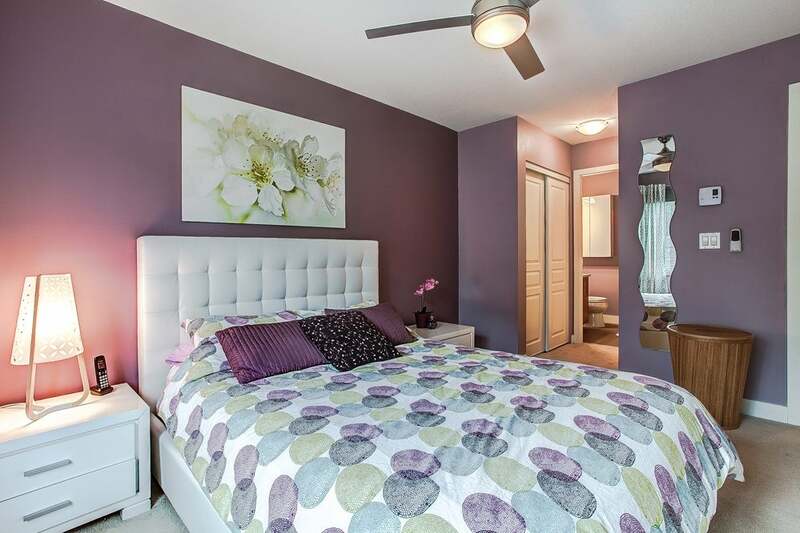 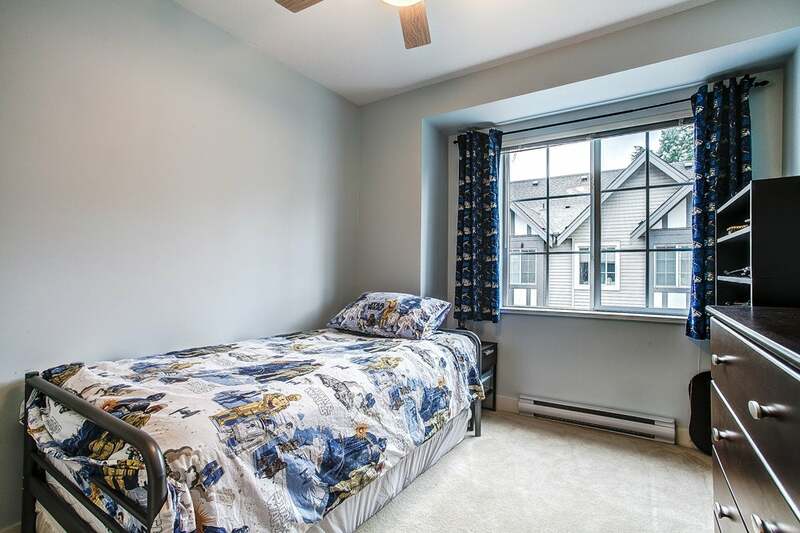 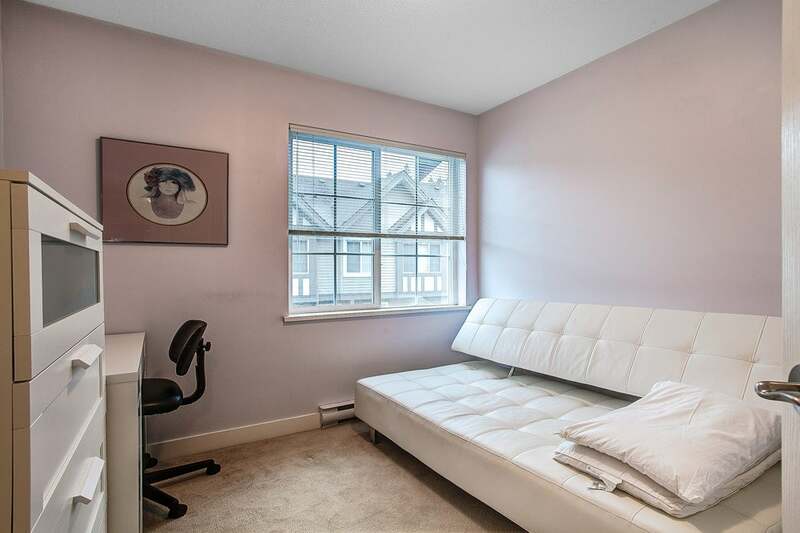 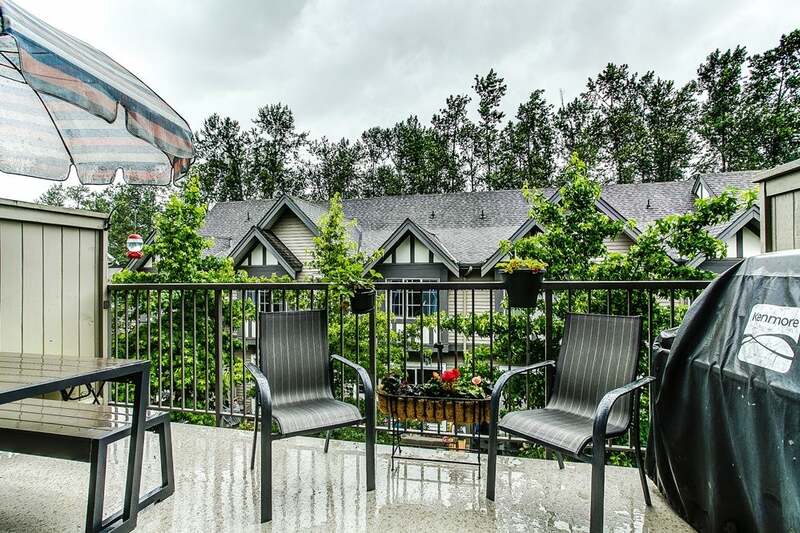 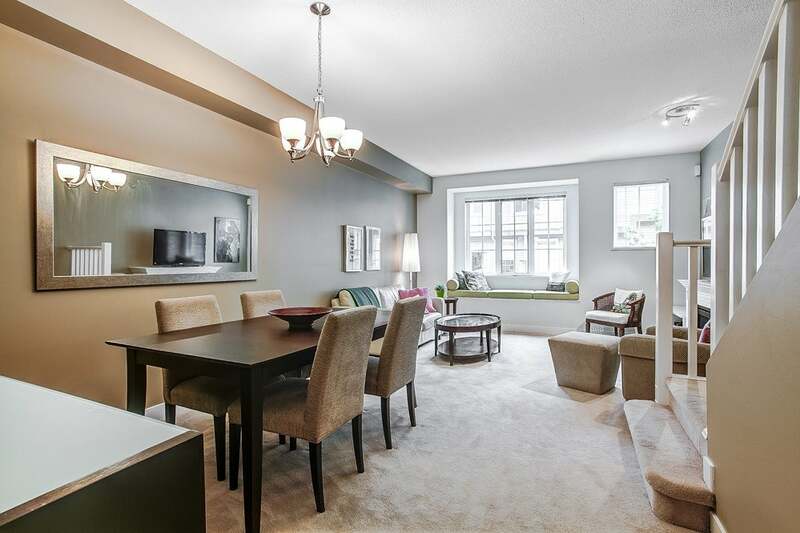 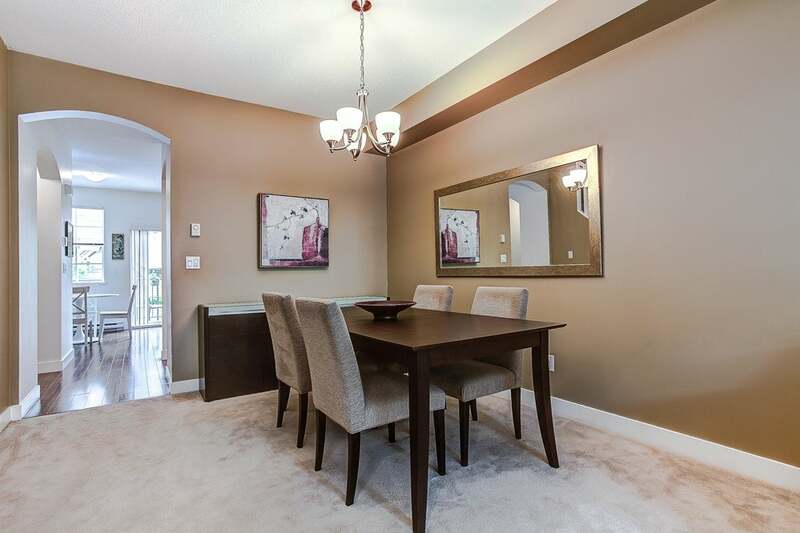 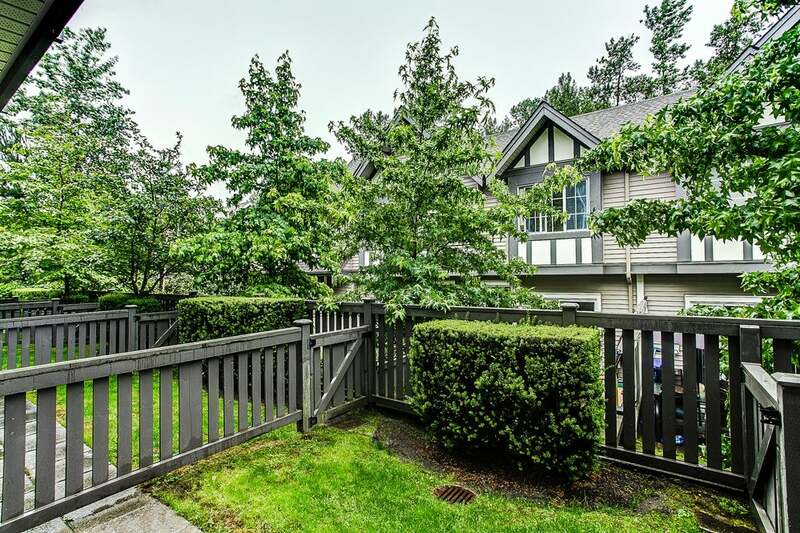 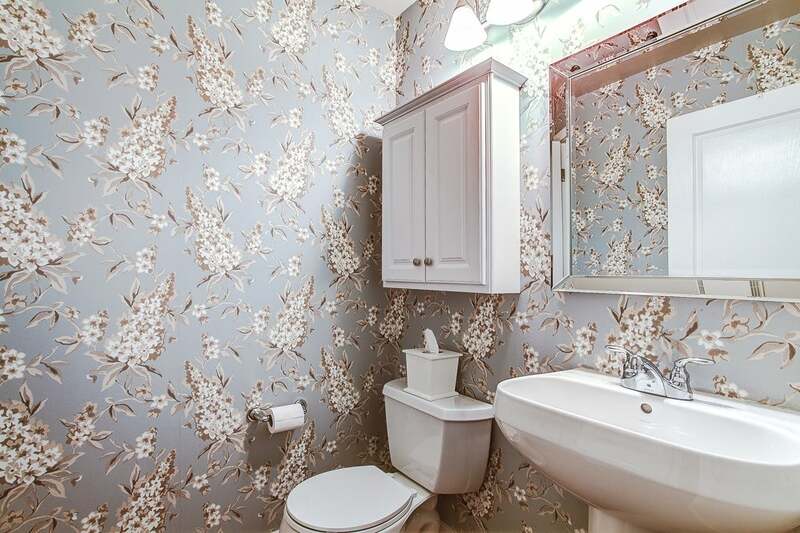 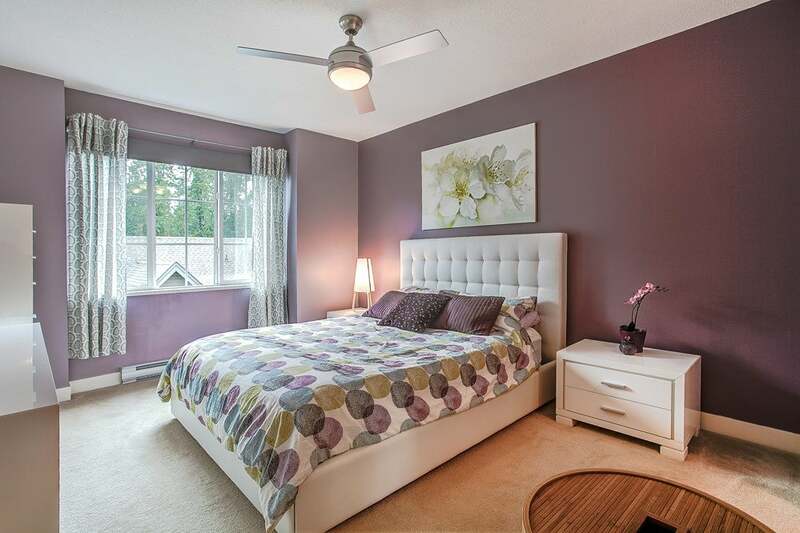 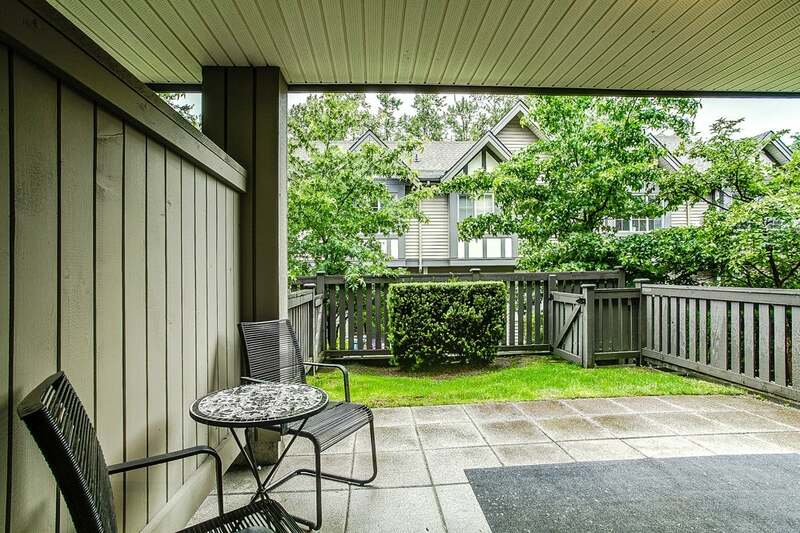 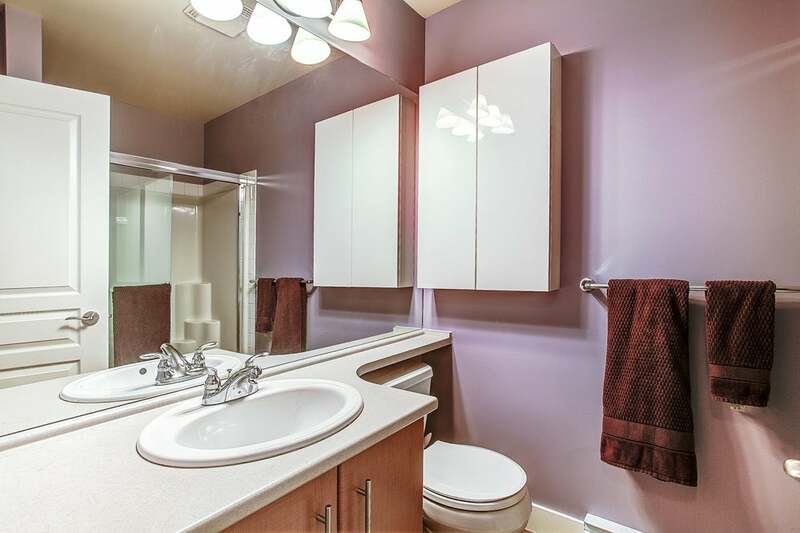 Convenient location easy access to Hwy 1, Lougheed Mall, SFU, walking distance to all levels of school, and within Seaforth Elementary French Immersion Catchment. 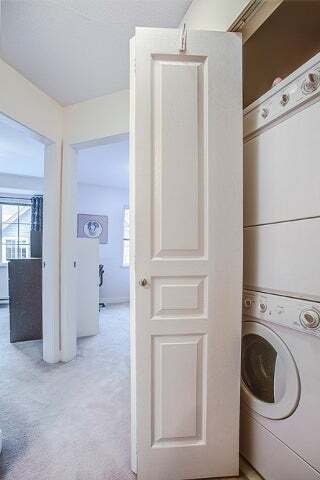 NO RENTAL RESTRICTION. 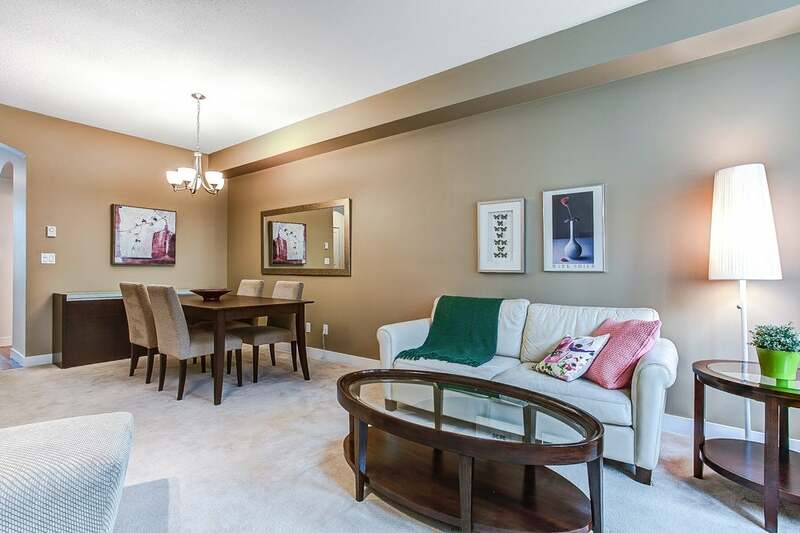 Open house Saturday and Sunday, June 25 and 26 2-4PM.